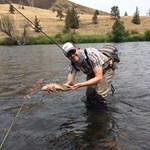 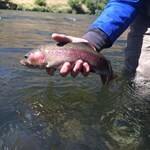 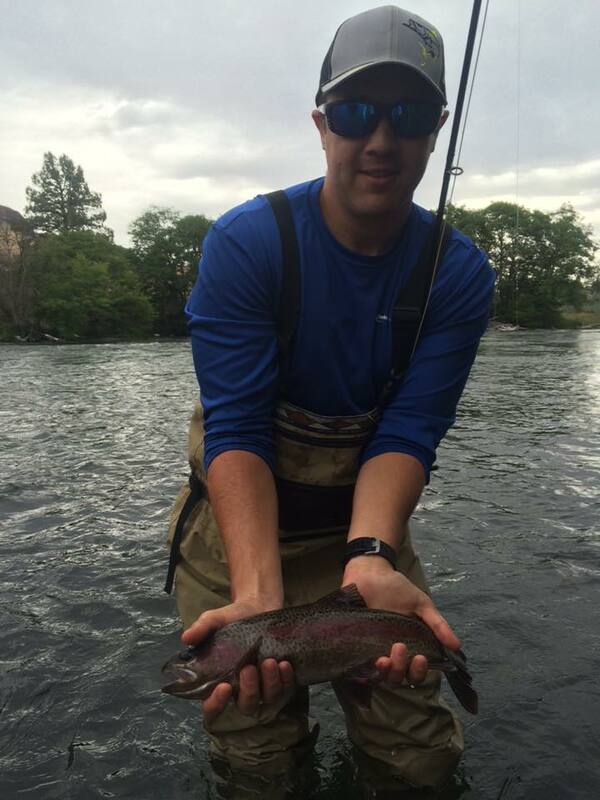 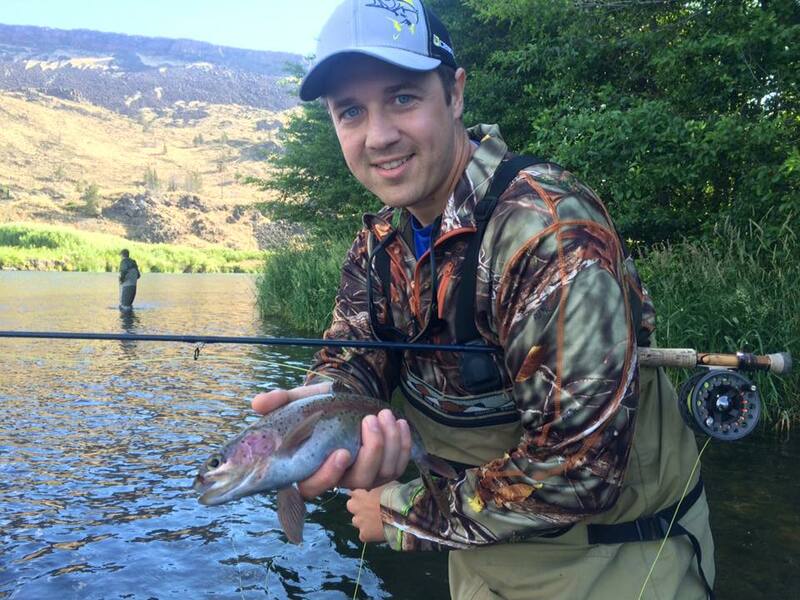 Bend, Oregon Guided Fly Fishing Trips on the Crooked River! 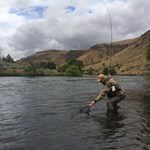 River Borne Outfitters offers day and half day, guided fly fishing trips on the Crooked River, a scenic high desert river 45 minutes east of Bend, Oregon. 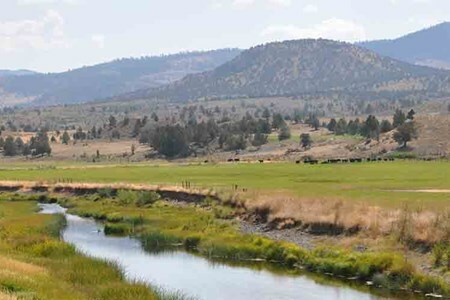 The beauty and productivity of the Crooked River make it a popular destination for many Central Oregon fly fishers and visitors alike. 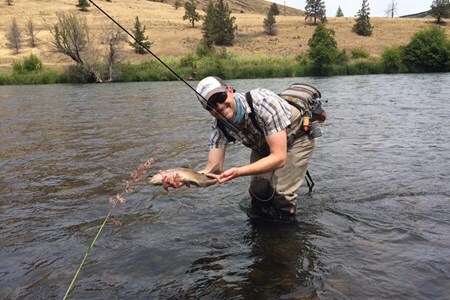 Full and half day guide trips on the Crooked River near Bend, Oregon for wild trout (Our best trip option for beginning anglers) Group and private fly fishing classes and casting lessons locally in Bend... And Winter Steelhead trips through out Oregon! 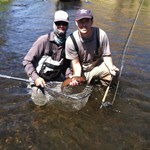 You can rest assured that you have enlisted a guide service that is professional and hard working. 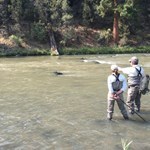 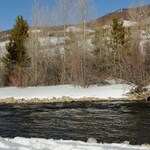 We will do everything we can to make sure you have a productive and rewarding time on the river. 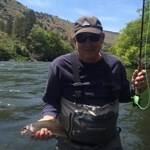 All our guides are seasoned veterans with years of experience. 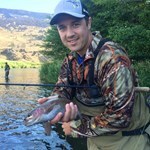 They are enthusiastic, patient, and knowledgeable instructors with experience in instructing and guiding beginners and experts alike! 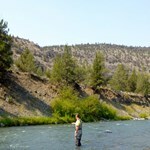 All of our guides are CPR and First Aid certified and safety conscience. 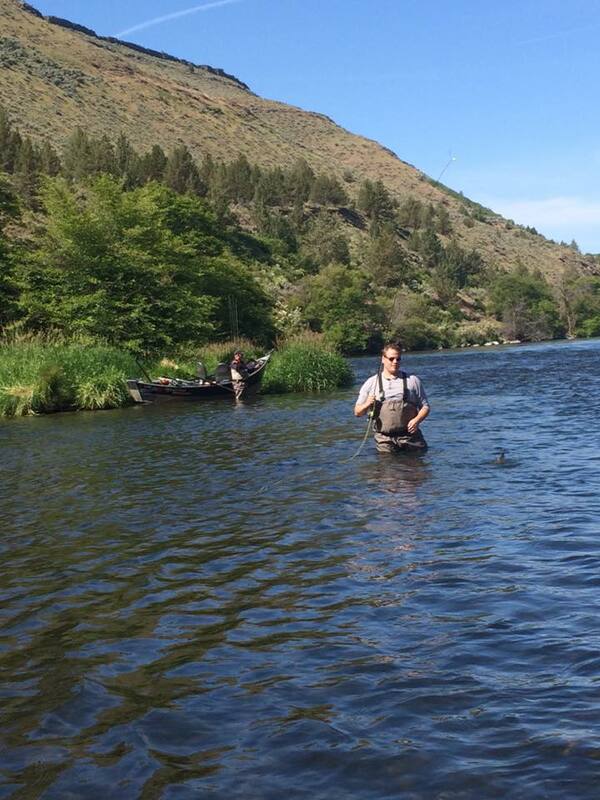 Payment directly with Crooked River Float Trip with River Borne Outfitters.